Product Consists : Love Special Jewellery Set comes with Golden Color Pearl Chain, Matching Diamond Earring, Heart Shape Designer Golden Color Bracelet. On this Mothers Day take a moment to send your mother a unique lovable gift that will remind her of how much you love her. Warm wishes for a Happy Mothers Day. But, instead, I will say a happy prayer that we are here together to celebrate this Mothers Day. 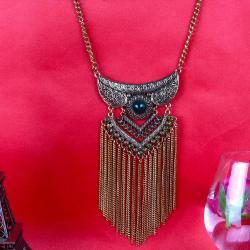 You are searching for fabulous gift for yours mother for Mothers Day gifting and win their heart. Gifting is representing your admiration, love and respect and Care. We present a very exclusive fashion ornaments Collections. 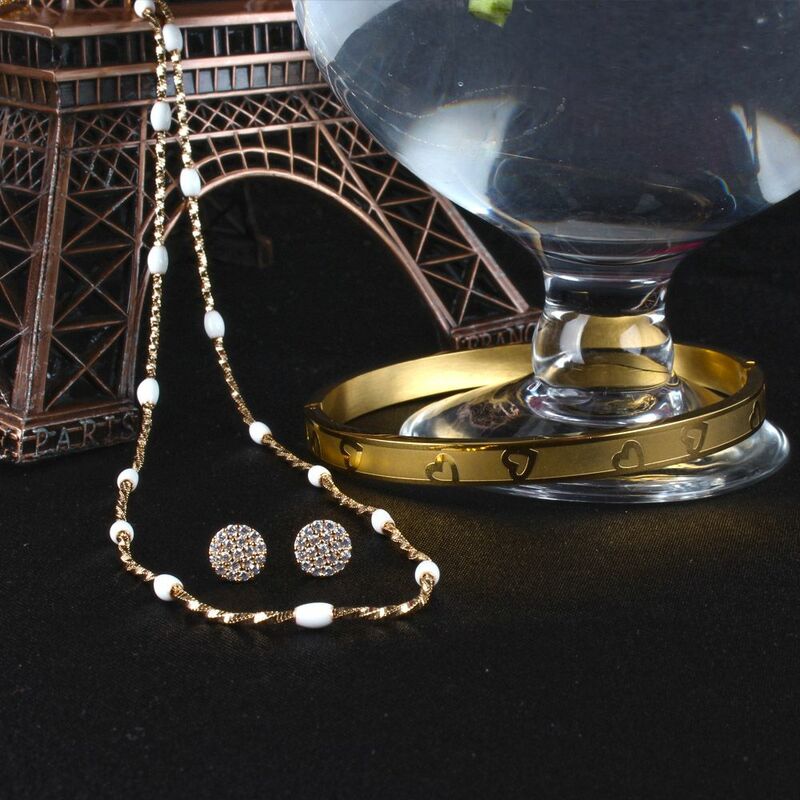 This set is one of the most popular for love gift, which includes a designer golden color chain with pearls with Matching Diamond Earring along with Heart Shape Designs Golden Color Bracelet You will definitely appreciate the warmth and happiness that this gift combo signifies it. This is an ultimate solution for your Mothers Day gifting. So, book your order now without further delay. 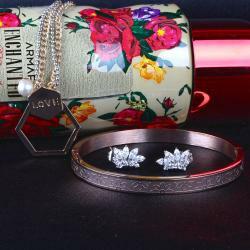 Product Includes: Love Special Jewellery Set comes with Golden Color Pearl Chain, Matching Diamond Earring, Heart Shape Designer Golden Color Bracelet.